This weekend saw the new design of the property profile page being released. We have been busy listening to our users who have asked for an even quicker way in reconciling rental payments as received and paid to landlords. Now agents can do all of these tasks on the Property Profile Page. However if a rental payment due needs to be edited or history viewed this can still all be done through the Schedule page. 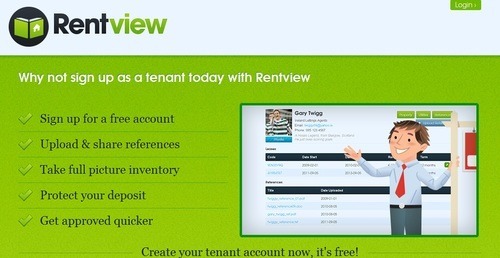 Once your rental payment is received you can process it from your Rentview account to the landlords here also. It will now show the deductions to be taken and held from the rent. You can also click through to the invoice page to add/edit or delete any payments from this invoice. As with the rental schedule page you can also click through to the Statement page to view history etc. Lastly you can also now add notes to the property which are date stamped with which ever agent left the notes. These notes are for internal use only. We have been busy gathering feedback from our users and implementing changes to improve your experience and needs with your Rentview agency account. So what’s new? With the development team’s time spent primarily on accounting and preparing the client account for the last quarter of 2012, there was not a huge amount of visual changes to Rentview. 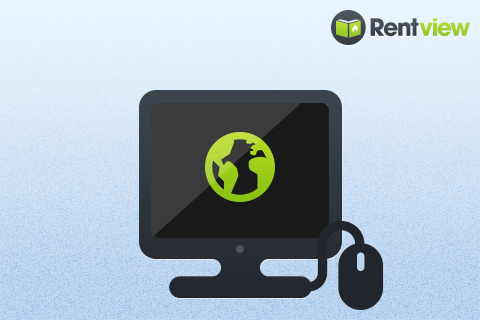 Your Rentview account will now track all monies in and out of your client’s account in line with regulation. Rents- The “Rents” tab allows you to track what rents are overdue, due today and due within the next seven days. This is shown through a traffic light system. Here, you can reconcile the payments as received and partially paid. 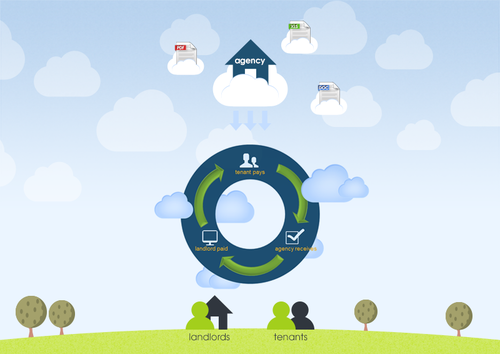 As you know, this is can be the busiest part of the maintenance of your letting agency accounts. Statements- The “Statements” tab monitors what rents have been processed as received; either in your client account or in cash en route to be deposited into your client account. Deposits- The “Deposits” tab reports on what tenancy deposits you are holding in your client account. This will only report on the deposits that are selected as held in client account when starting a new lease term on a property. Once a tenancy has ended after the lease term or prematurely the deposit can be reconciled out of the client account. Fees– The “Fees” tab reports on what Agency Fees are currently being held in your client account. An agency fee will appear in your client account after you process payments from a landlord’s statement page as paid. An agency fee needs to be added as such under the landlord’s statement page under each monthly invoice. You can clear your agency fees from your client account into your business or office account as often as you wish. Tradesman- The “Tradesman” tab allows you to track what deductions are in your client account and due to be taken from rental payments. A tradesman invoice is any deduction to be made from a rental payment which is not an agency fee. Deductions could represent a tradesperson, supplier, petty cash, ad hoc expenses etc. You can select any tradesman account to see what is currently outstanding in payment, what is in your client account and can be paid, and what was paid in the past. All of the information here will allow you to reconcile and report on what monies are currently in your client account and who they belong to in line with client account regulation. An accounts summary tab in your agency configuration will report on the accumulated amounts. An accounts feature to be released in early 2013 will be the accounts statement / ledger page. This will show you the history of money in and out of your client account, similar to your bank statement. That’s it for today folks, if you have any questions, you can get in touch with us on our Facebook! Aiding them in securing a property and becoming more marketable. Help with the moving in process and management of Utilities. I will be continuing this blog series over on the new tenant blog at http://rentviewtenantprofile.tumblr.com/ along with the student renting series. Look out for some more great content on this blog as we look to continue the online marketing series and up the humorous content too! Thanks for listening guys, follow me at @Rentview_ and the new @Rentview_Tenant profile and don’t forget to like us on Facebook here and here.